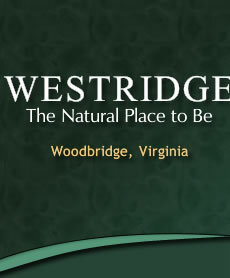 The April 2019 Edition of the Westridge Update is now online HERE! Homeowners - Have you registered with TownSq? Go to: https://app.townsq.io/login Have your account number handy. Prince William County uses the PW Community Alert Network to immediately contact you during a major crisis or emergency. Providing exceptional discounts on household goods and services to homeowners nationwide. Westridge is now set-up to accept on-line credit card payments through the Legum & Norman website. Required to view parts of site!